Electronic Performance Systems (EPS) is the premier distributor of Point of Sale (POS) software in the Midwest. We understand that a restaurant POS system should help restaurants increase sales and reduce costs. We offer a complete solution featuring market leading POS hardware, POS software and award winning services. It is our goal to be a Partner in your Success for as long as you own your restaurant. 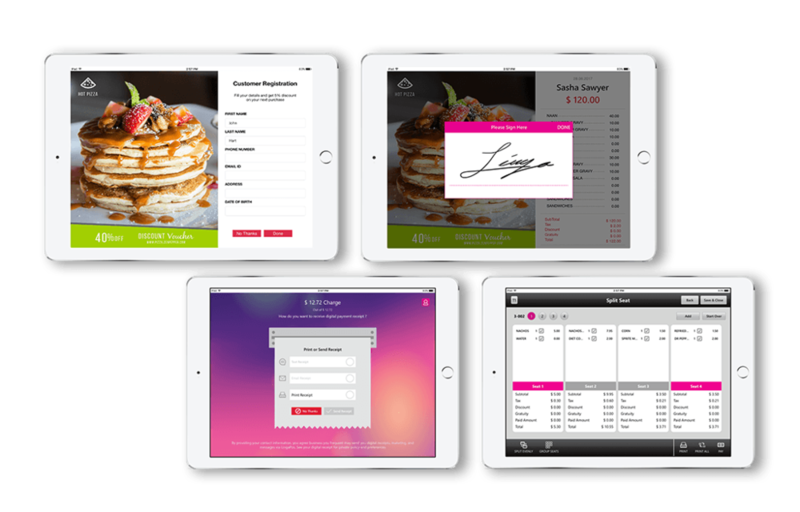 Intuitive restaurant POS software – created by restaurateurs, for restaurateurs. POS Solutions for your business or restaurant. For more information please fill out the required fields below and return to us, we will reply to you shortly. Thank you! EPS will be in contact with you soon. We look forward to providing you with the best POS solution for you business.